Mountain Spring Garden is a unique U.S. producer of canned bamboo shoots. 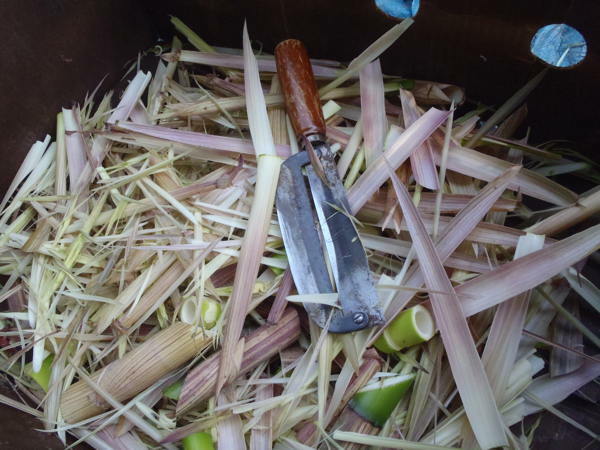 Bao is completing the necessary steps to bring the bamboo shoots to market: product testing, proper labeling, applying for a UPS code and purchasing commercial canning equipment and machinery. She currently sells fresh bamboo shoots, but canning will allow her to greatly increase her production and enable her to sell year-round, without geographical limitations. Demand for bamboo shoots is much higher than her capacity to produce the supply, so Bao sees potential for expansion and opportunities for other farmers to learn from their endeavor.